Marjo supplies 1000’s of wholesale silver products including silver bracelets, silver earrings and pendants in various shapes and sizes. Our product range covers both gem set silver jewellery as well as plain silver, and each product forms part of a collection of designs which are contemporary. 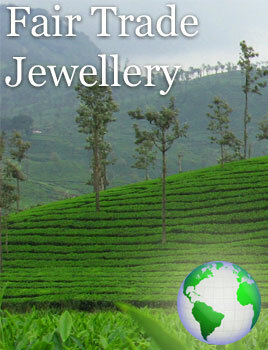 To view all our products you simply have to log in or sign up to access our catalogue of wholesale silver jewellery. 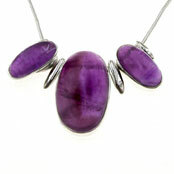 Marjo's collection of silver pendants is over 150 strong with a diverse selection of designs to suit every style. 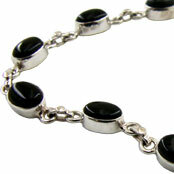 Marjo's selection of silver bracelets in over 50 different stones and across 10 different ranges. 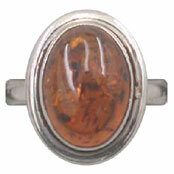 Wholesale silver rings from funky to traditional. With over 250 designs we have something to suit everyone. 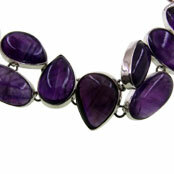 We currently feature over 300 different silver necklace products, in a wide variety of gem stones. 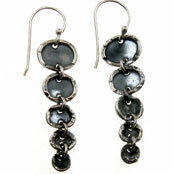 Marjo's collection of silver earrings is legendary as we probably have a design to suit all ages, budgets and looks. 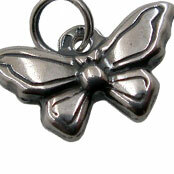 New to Marjo is a great range of silver charms at competition beating prices. Marjo's ranges of bangles cover everything from gemset to plain sterling silver, and all in stunning designs. 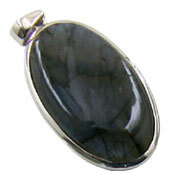 We always have a great selection one off products, in unusual designs and set with a wide range of interesting stones. 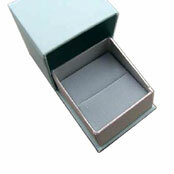 Marjo supply packaging for all the silver jewellery products listed above. If you would like to browse examples from our wholesale silver jewellery range without logging in; simply view the sample models in the sections above. Although they do not, by any stretch of the imagination cover our full range, it does give you a feel for our extensive and exciting collection. Hopefully, they will illustrate the benefits to you of choosing silver jewellery products that incorporate exceptional quality and inspirational design. For those customers who already have an extensive range of marjo silver jewellery and wish to see the full selection of jewellery - log in here. Alternatively, you can contact us to arrange for one of our agents across the UK and Ireland to visit you, or have one of our telesales operators talk you through the jewellery range. We hope this website makes doing business with Marjo easier, which is always what we strive to do. From the whole team at Marjo, we thank you for your business and we look forward to continue providing the most extensive range of wholesale silver jewellery in the UK & Ireland.